| Malaysia’s first truly customisable digital mobile service, Yoodo holds its first ever community day as the brand celebrate one-year anniversary since its launch. The community day was an opportunity to celebrate and thank their Yoodo subscribers also known as Yoodoers for their tremendous support and engagement over the past year. 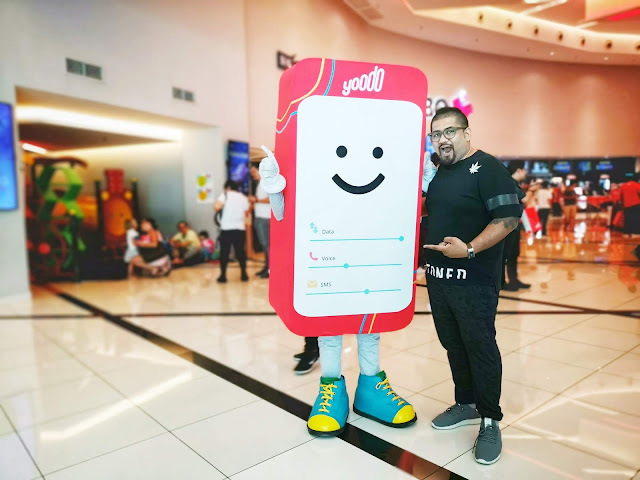 I attended the Yoodo Community Meet-Up Day which took place on the 8th December and It is held at MBO Cinema, Starling Mall with various activities for all Yoodo communities. 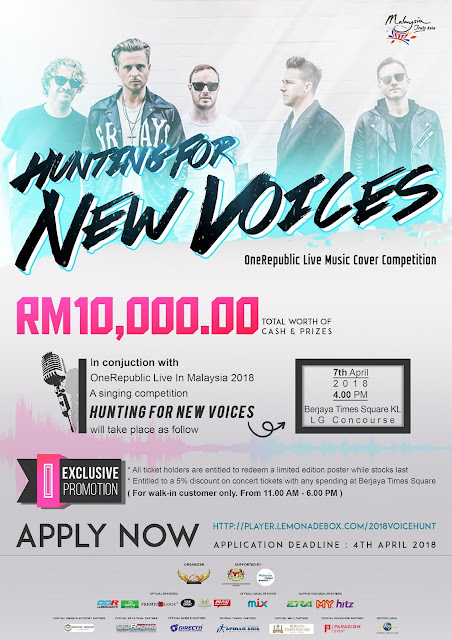 | Yoodo’s online community was formed when it was launched January this year. 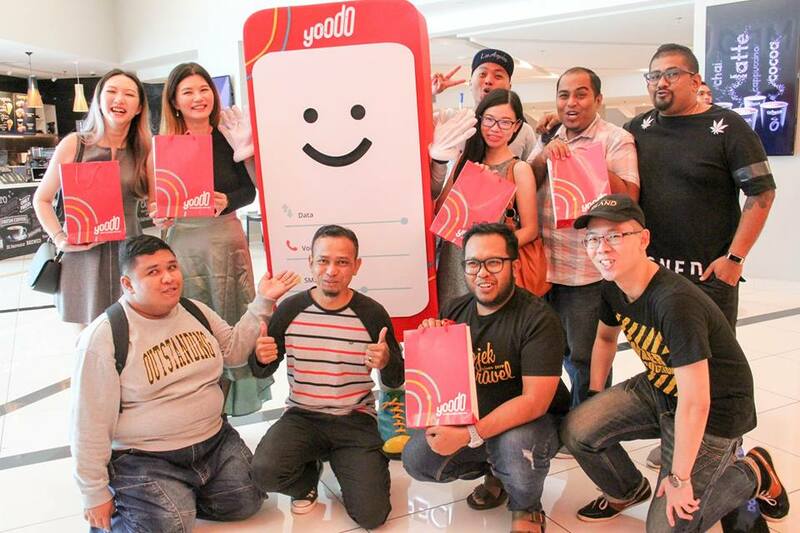 In comparison to other telcos, Yoodo believes they have the most thriving online community achieving close to 200,000 users visiting the platform and receiving 2 million community post views. 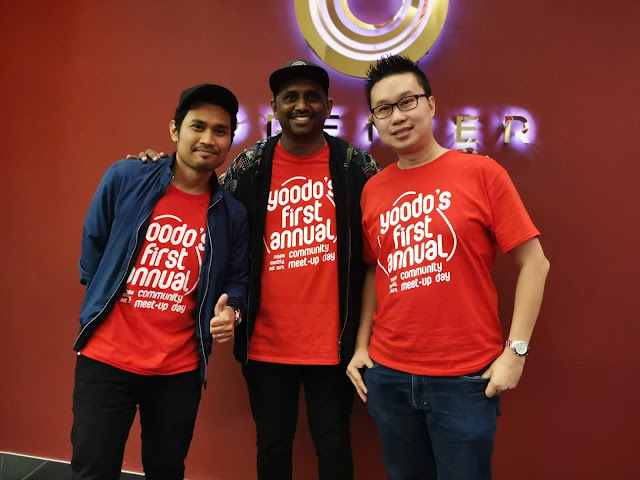 As part of Yoodo’s Community Day, Yoodoers were treated to games, prizes from a lucky draw, exclusive announcements on what is in store for next year and lastly, a movie. 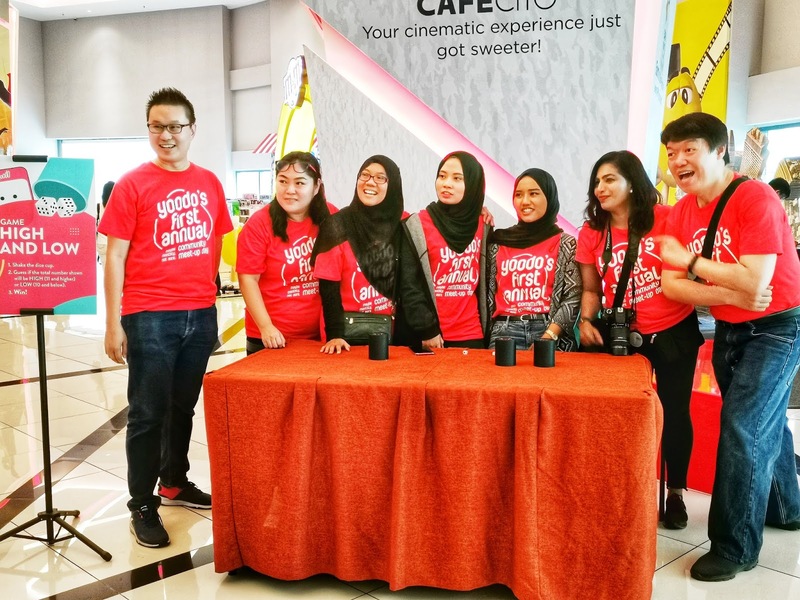 A customized limited edition SuperUser shirt and RM100 worth of credit was given to 10 SuperUsers acknowledging their contribution in keeping the community thriving. 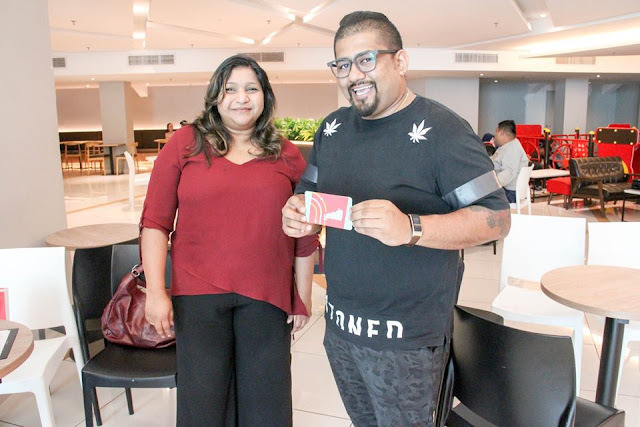 | The brand also gave out prizes to loyal subscribers according to three categories – Longest Active SuperUser, Most Active SuperUser and Most Promising New SuperUser. 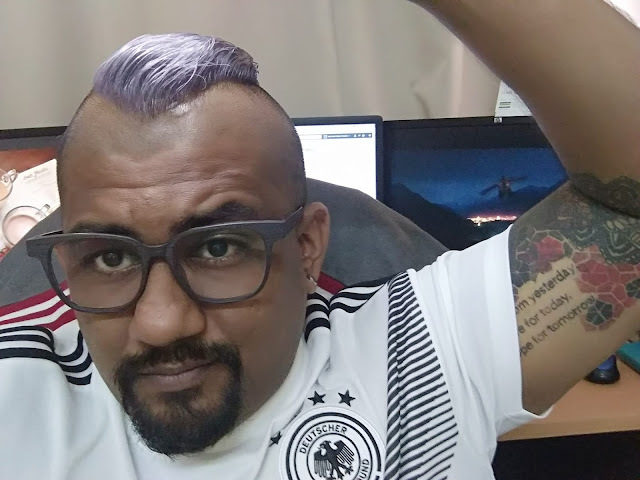 Winner of the Longest Active SuperActive category was Bruce Lim (an active user since March 2018) received a Huawei P20 while three winners from the most active SuperUser category (with almost 1000 replies in the community) were gifted a Huawei Y7 Prime each. Most Promising New SuperUser, Wong Meng Jian received a Samsung Galaxy J1. 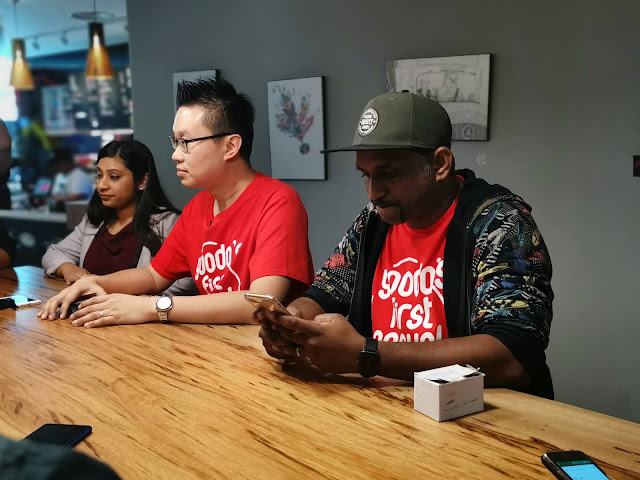 | “The idea behind the online community is to encourage and allow customers to share their experiences of Yoodo and provide support to other customers. 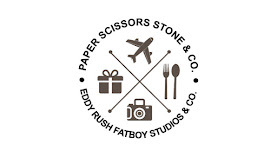 It is a place where they can share their feedback, thoughts and tips on the service. 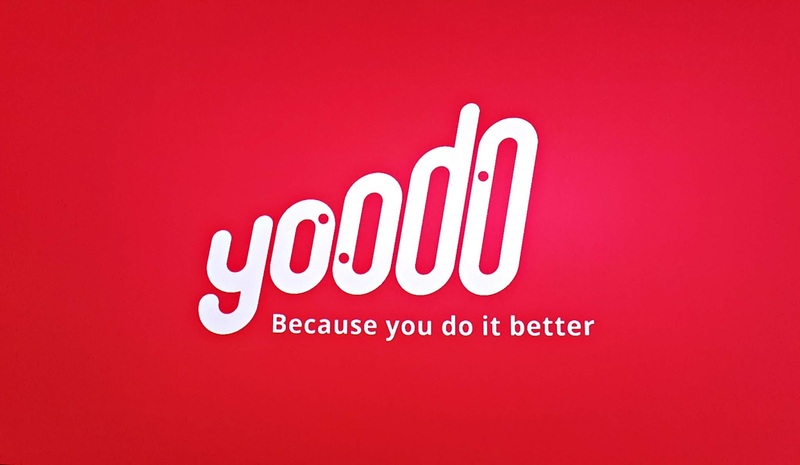 When we first started out, the Yoodo team worked tirelessly to respond to most of the inquiries coming in. But now, when a customer posts a question to the community, they will most likely receive a reply in less than half an hour from another customer, not a Yoodo representative,” shared Jeff, Yoodo’s Community Guy, who is responsible for regulating the online platform. Jeff added that there are incentives for Yoodoers to be more engaging and active in the community. 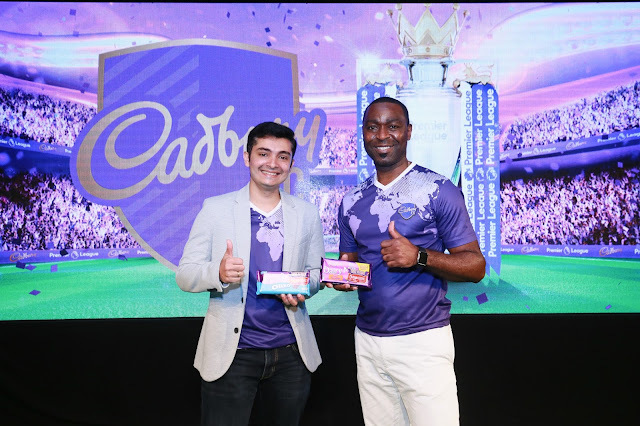 Every month, the brand offers rewards in terms of credit and exclusive Yoodo merchandises such as umbrella, shirts, car stickers and others for top engagement. While the online community has grown to become a resource centre for potential customers, for the startup, it also holds valuable information and insights on consumer behaviour and demands. • Yoodo launched Roam Like Home Plus. 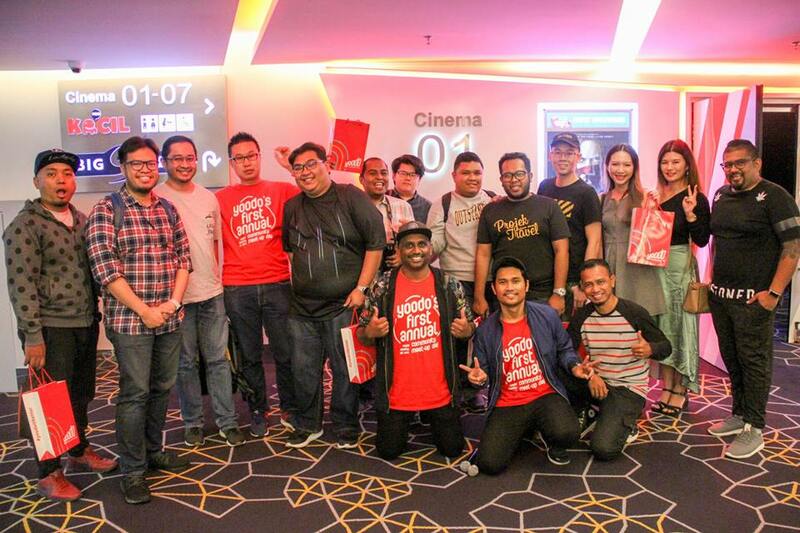 The plan is unique whereby it allows users to utilise their local plan when they are travelling out of Malaysia for either RM10 or RM20 for 24 hours, depending on the country they are roaming to. 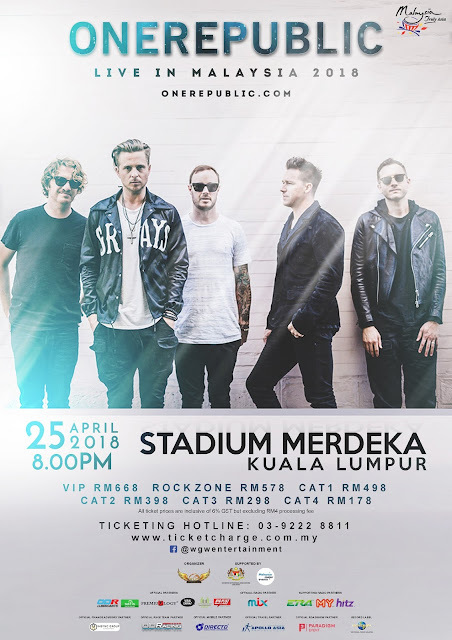 Roam Like Home and Roam Like Home Plus now covers 53 countries. • Online Banking will be available for Yoodo by the end of December 2018. This is in addition to the current payment channels of credit or debit card and PayPal. • Based on feedback from the online community, Yoodo plans to implement data sharing in 2019. Users will be able to decide the amount data that is to be shared with others. • Another feature Yoodo plans to implement next year is the Flexi Booster. On this feature, if a user purchases a booster closer to their expiry date, the booster becomes a lot cheaper.